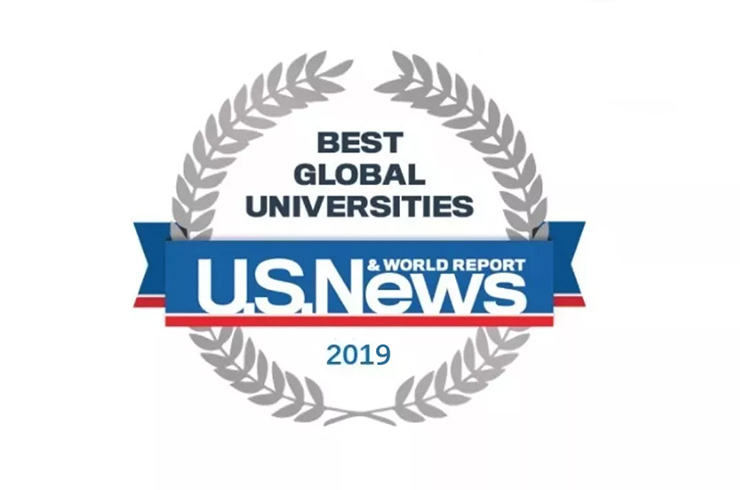 On October 30, 2018, the U.S. News & World Report media company has published the results of general and subject rankings U.S. News Best Global Universities rankings. The ranking includes 1,250 universities from more than 74 countries; 14 of them represent the national higher school. The top three Russian universities includes the Moscow State University (275th), MEPhI (419th place, last year – 438) and NSU (433rd). Russian universities are included in 13 of 22 subject rankings of the U.S. News Best Global Universities, and just only four of them are in the TOP 100. Among them there are two participants of the Project 5-100: MEPhI in the subject rating “Physics” (76th place in the world, last year - 90th place) and NSU. The ranking of the U.S. Best Global Universities has been published for more than 30 years for the USA Universities, in the international format it is the fifth time. Its distinctive feature is considered to be strict criteria for the selection of universities, while the rating focuses mainly on academic research of universities and the global academic reputation. The rating is based on 13 indicators, including publication activity, citation, global and regional research reputation. Data for the calculation of indicators are taken from the InCites – an online tool for assessing and comparing scientific organizations and research based on scientometric information of the Web of Science database.